We have 2 locations and this is at our Newark,Texas location! Call 817-481-5094 for details! High miles but very well cared for and tons of life left in this one. 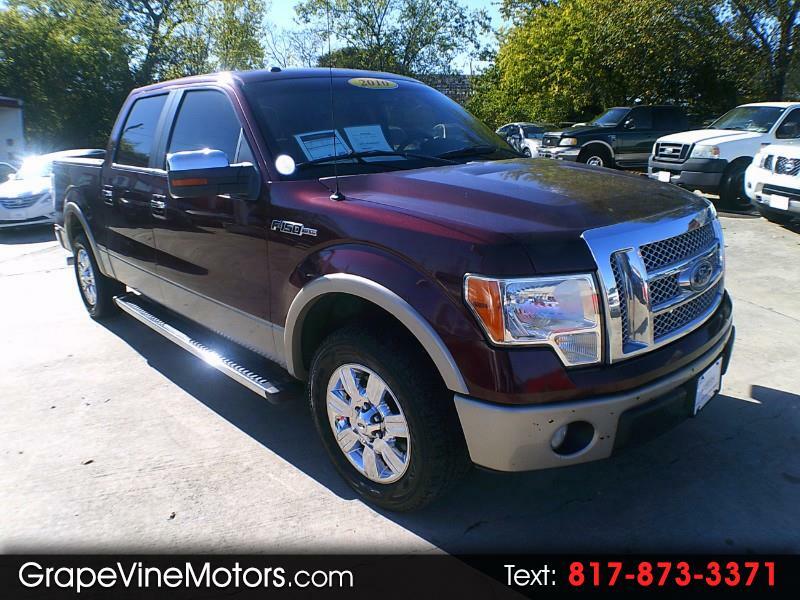 It's a Lariat so you'll have all the options you need to make every drive enjoyable!!!! !